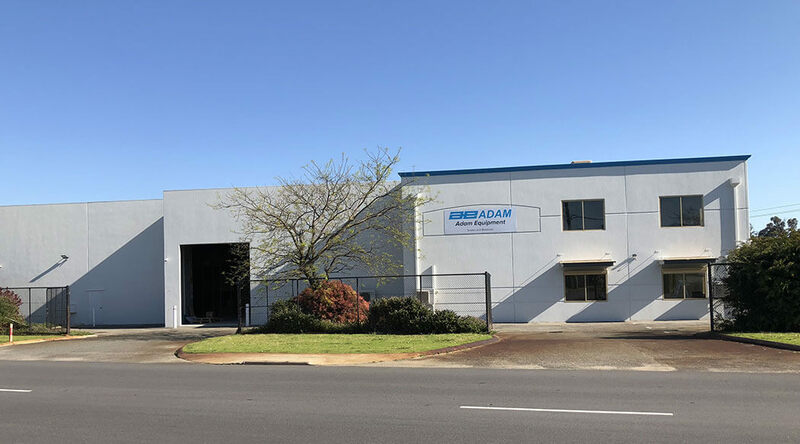 If you’re in Western Australia, we invite you to contact us to take a tour of our new facility and learn more about our professional weighing products. 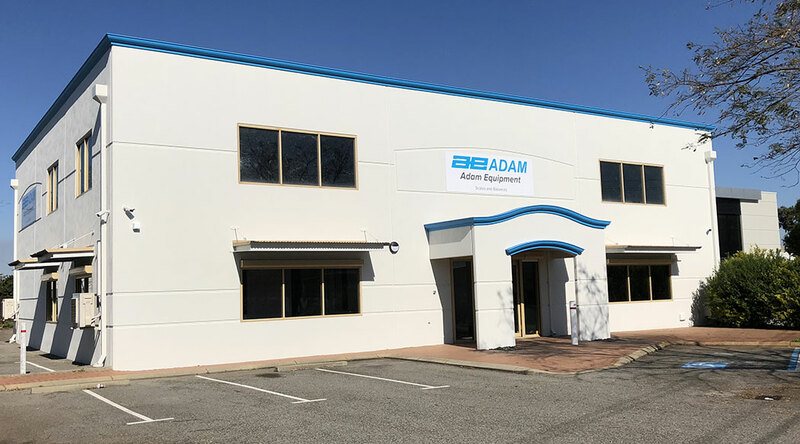 To schedule an appointment or to find out about joining our growing network of global distributors, contact our sales team at sales@adamequipment.com.au or call +61 (0) 8 6461 6236. For more than 40 years, Adam Equipment has designed and manufactured precision balances and scales for professionals worldwide in the laboratory, medical, education, industrial, food, animal, and jewelry markets. Adam is committed to offering an extensive selection of weighing equipment with best-in-class value. Headquartered in the United Kingdom, the company has strategically established offices in the United States, South Africa, Australia, China and Germany to provide product support and speedy delivery to distributors.